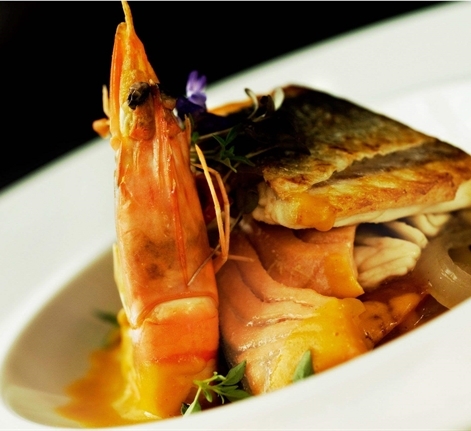 Inspired by the soul of Mediterranean cuisine , the Porto Novo Restaurant provides you with the best Portuguese gastronomy has to offer. The expertise of our Chef will enable you to enjoy the old flavors of the wood-fired oven kitchen, fish and shellfish of the day, and international specialties - a mixture of tradition and innovation. 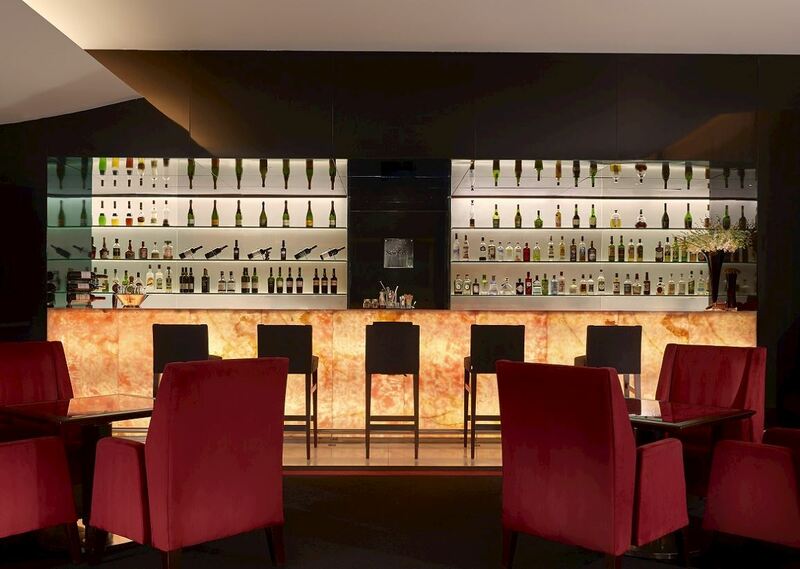 New Yorker Bar The bar is the perfect venue for a date, a business meeting or just to relax whilst sipping one of our cocktails. 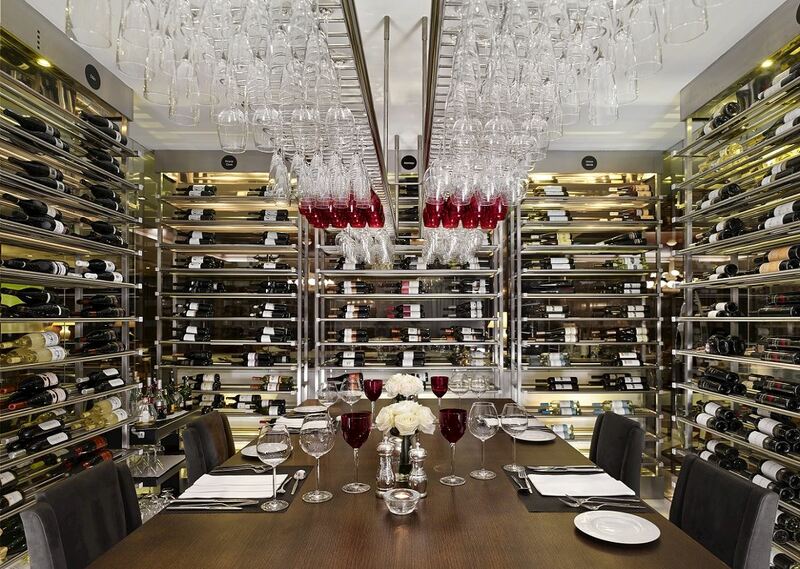 Wine Cellar Try out a dining experience where the wines are the star performers.